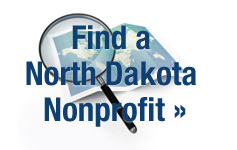 NDANO's associate members offer a variety of products and services to meet the needs of your nonprofit. Use the search feature to learn more. 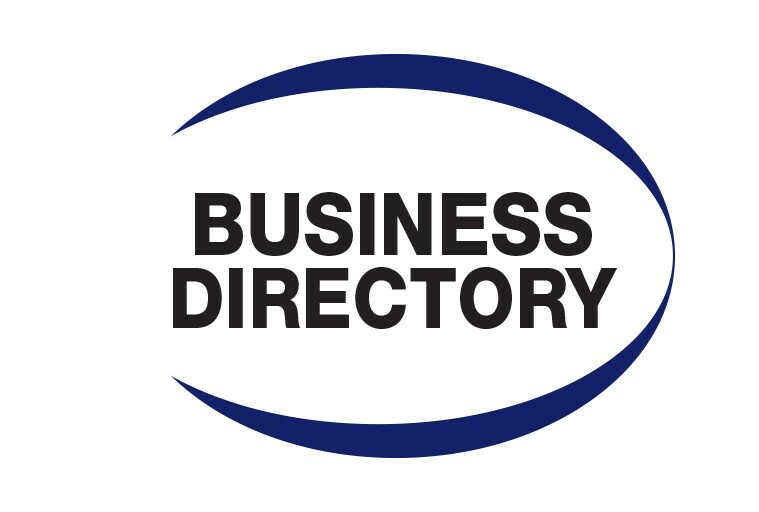 NDANO associate members (Benefactor, Sustainer, Supporter, Ally) are included in the Business Directory as a member benefit. Learn how to become an associate member or contact NDANO for more information. A listing in the Business Directory does not imply endorsement from NDANO.